Our Mustaches are … barely there. It’s only the first few days of Movember and things are already interesting in the WDG shop. The men of our typically bearded team are clean-shaven and baby faced. Loved ones have been taken aback by what’s been hiding underneath the last 12 months’ worth of facial hair. Regardless, we’re going full force for A Gathering of The ‘Stache, the party we are co-hosting with Viget Labs on November 21st for all the dashing mustaches being groomed in support of men’s health everywhere. Each week, we’ll be taking photos on our blog and Facebook and posting an update about the fun mustaches being grown by the handsome men of WDG and Viget. 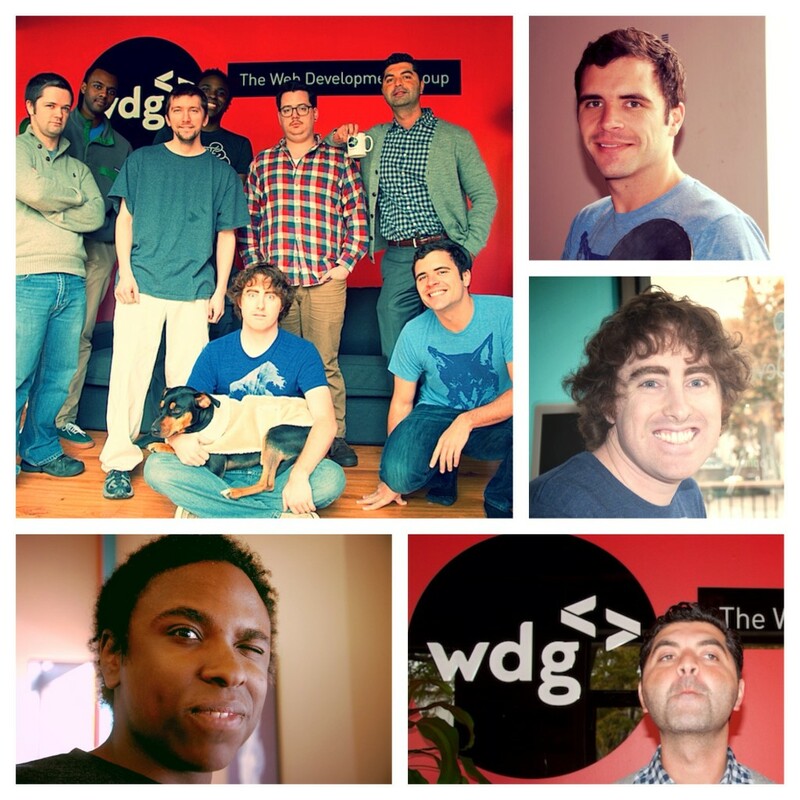 To start things off, check out the baby faces of WDG below. Don’t get too used to those handsome upper lips and remember to support our efforts by donating to WDG’s team or Viget’s team for Movember. The handsome, clean-shaven men of WDG taking part in Movember. To celebrate what promises to be some amazingly awkward upper lips, join WDG & Viget at Canvas Co/Work on November 21st for A Gathering of The ‘Stache. Register your team or come as a solo ‘stache for a chance to win prizes. Ladies, don’t feel left out! Help out with Movember by being a Mo Sista and join us at Canvas to celebrate your fundraising efforts in support of men’s health everywhere! Food and Prizes will be aplenty! To learn more, visit A Gathering of The ‘Stache online.